I used to be a terrible packer! Seriously. I can remember, before kids, I would haul a huge rolling suitcase stuffed with things I needed. 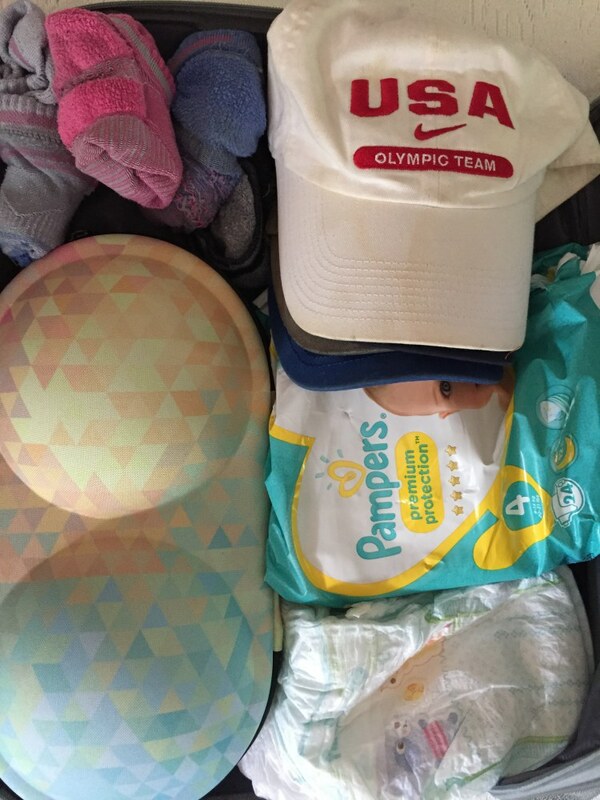 Now, with three kids in tow I’ve changed my packing habits to minimize what we bring along. I’m also completely obsessed with packing cubes. 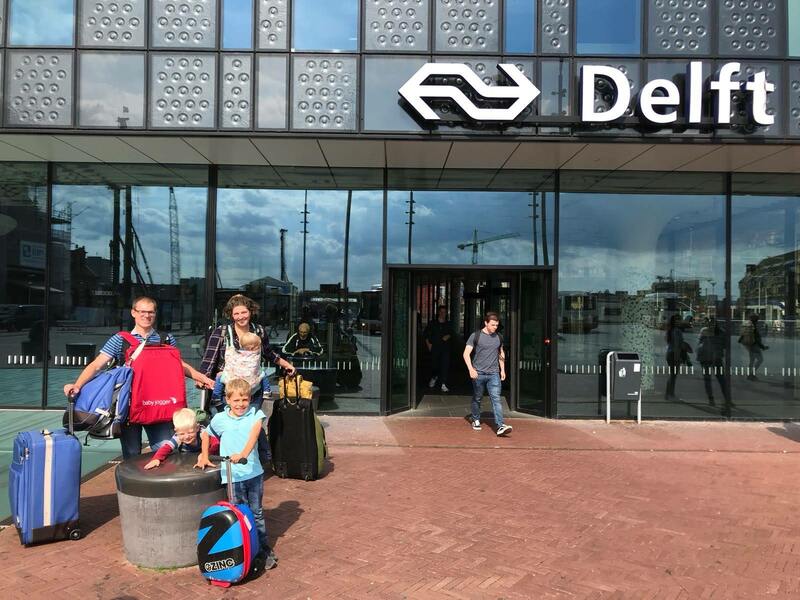 Thanks to some handy packing cubes we moved from the Netherlands to the United States with only five bags for five people! Actually, we still don’t have our things so are using exactly what we packed in those bags. Our household goods were picked up on 16 July so it’s been nearly five months of life out of five bags. 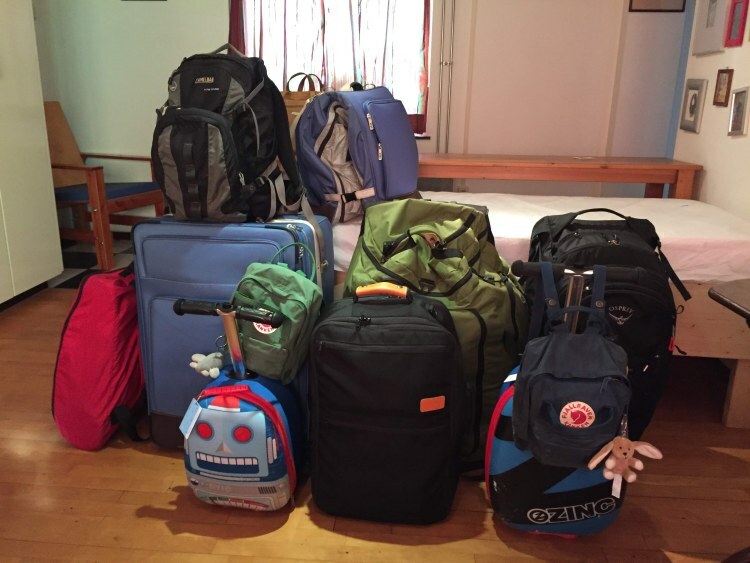 If you are on any of the online family travel groups, about once a week the topic of packing cubes comes up. I personally think if you don’t love them then you are not using them correctly! 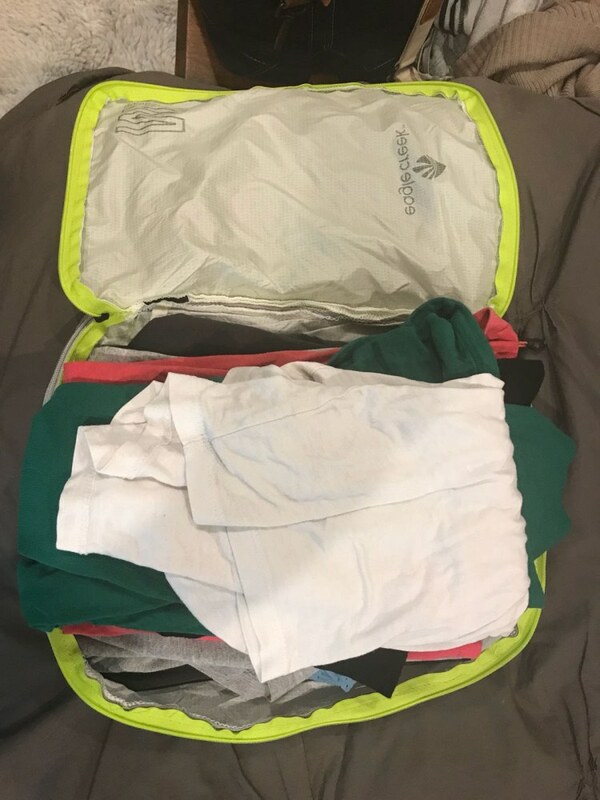 Packing cubes contain your packing mess, keeping every thing in place so you are organized when you arrive at your destination. Here are three packing cube options that pack an additional punch and solved some of our travel woes. The Oregami Fit is a system of packing cubes that accordion folds into your suitcase. There are three “trays,” as they call them, in each group. 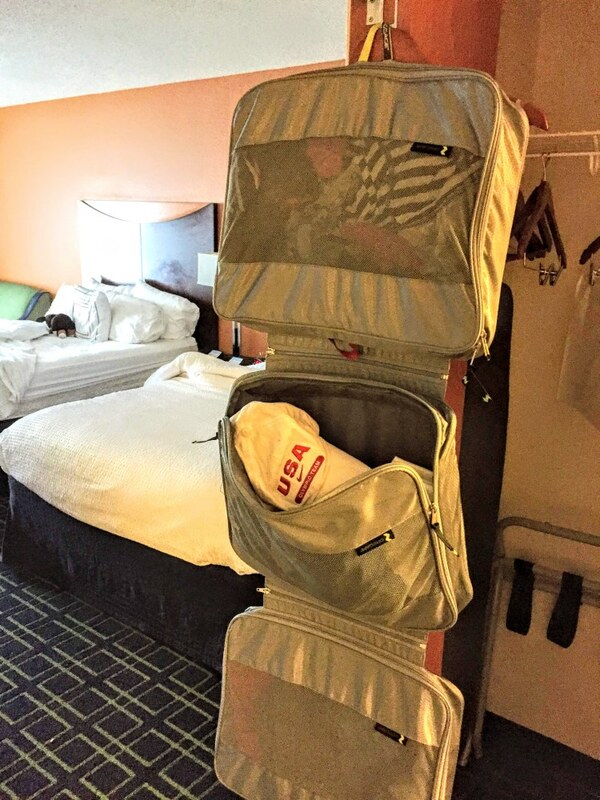 The Oregami Fit stops the problem of trying to fit all the packing cubes into your suitcase in a way that makes sense. 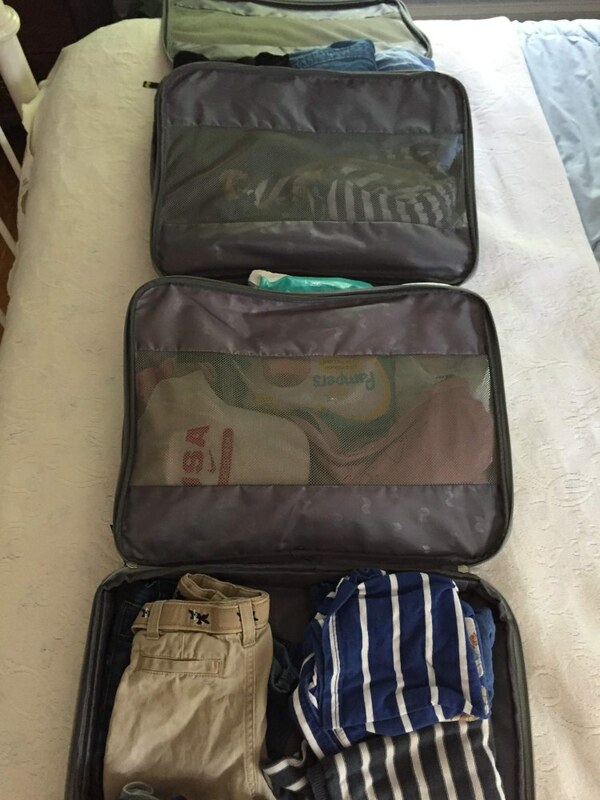 This system comes in three sizes so you can find one that works with your suitcase. I love these for packing the boys. I give each boy one cube for packing their clothes for the trip. 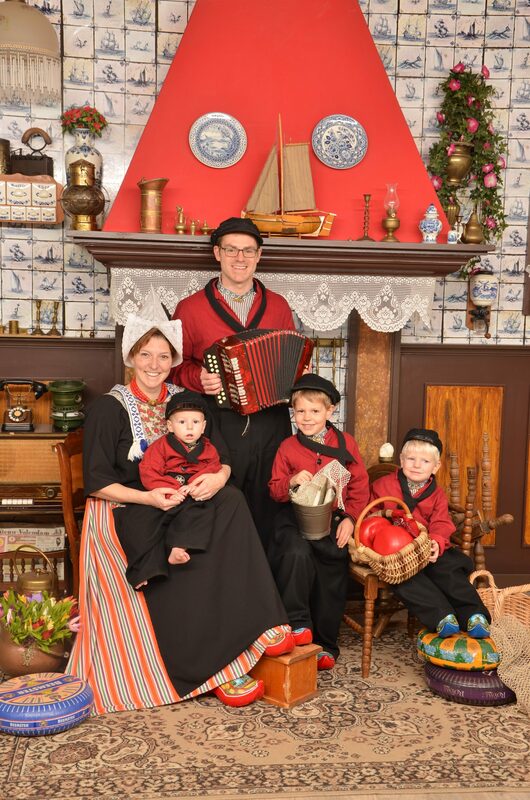 Once everyone is packed, they zip together and accordion fold into a suitcase. Rolling clothing helps you get the most into each bag. Because they zip you’re able to stuff a bit more in than you could just in your bag on its own. At the destination, I can hang the whole bag up, perfect for giving everyone their own space without taking up the limited drawer space. I can also zip them apart if we are at an AirBnB and in different rooms. In addition to travel I’ve found so many other uses for them. I love the smaller size for storing all the emergency car necessities. 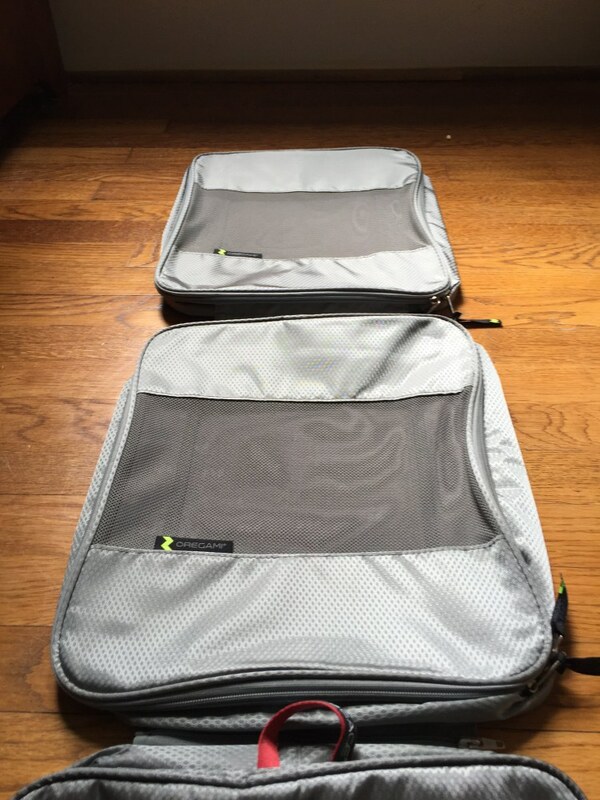 The Eagle Creek compression packing cubes act like space saving bags creating extra room in your suitcase. These are lightweight and so easy to use. They come in a set of two with a big and a small. I use these for clothing items I know I can compress down. I love how they are lightweight, so they don’t add any weight to your luggage. I pile all my shirts or everyone’s PJs into one of these handy little compression bags and zip it up. 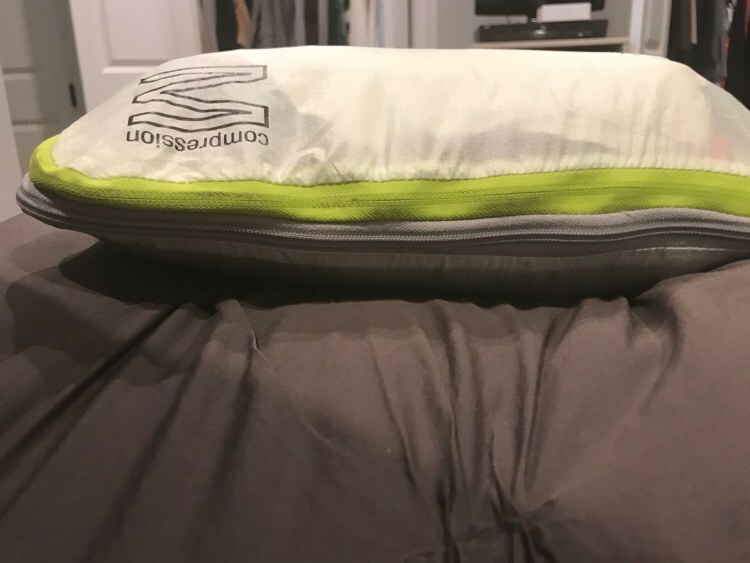 What makes the compression bags is that you squeeze everything down while you zip. Don’t worry – the zippers are super strong and can hold on with the extra stress. Then I can plop it into my bag and we are ready to go. The Bra Kitty is a bit more of a niche packing cube. The Bra Kitty is designed to keep a lady’s brazier from getting smashed! It’s quite large, so it can accommodate up to a C cup. In the past I’ve always just stuffed my socks inside my bra to keep them from getting squashed. The Bra Kitty provides a bit more protection than my socks method. I actually ended up putting all my undergarments for the whole trip inside the Bra Kitty. It is large! It did fit if inside one of the Oregami Fit compartments. I found it the most helpful in protecting my strapless bra. The Bra Kitty would be perfect for fancy bathing suits and undergarments. I love being able to open my suitcase and be ready to go. With packing cubes you never have to worry about your luggage being opened by security or a bag falling, thus jumbling all your things together.